Cast iron railing made out from assembling various types of mould as per our pattern & customer required selection. Established in the year 1978 at Mumbai, Maharashtra, we “P. 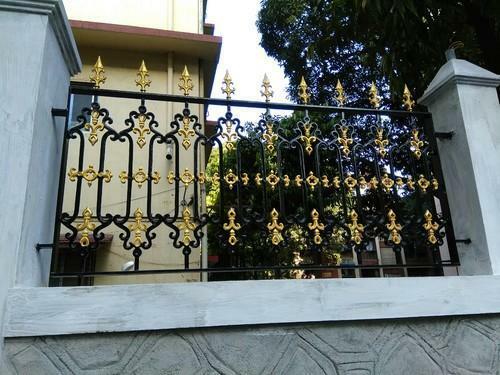 B. Fabricators” are Sole Proprietorship (Individual) based firm, engaged as the prominent manufacturer of Decorative Grill, Safety Door, Chain Link Fencing, Iron Staircase and many more. Making shipment within stipulated time frame is the vital factor that enables us positioning a distinguished niche in the industry. Currently, we are in association with most of the valuable clients of the industry to develop a niche market for ourselves.